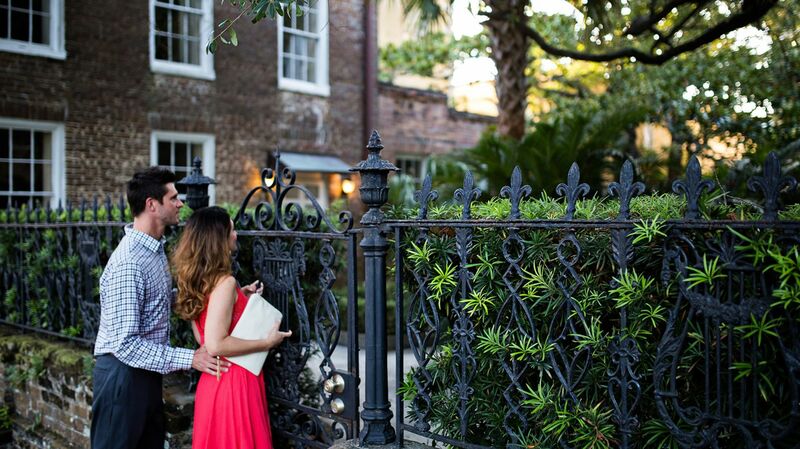 Experience the rich history and heritage of the Holy City: The King Charles Inn places you close to the best things to do in Charleston. 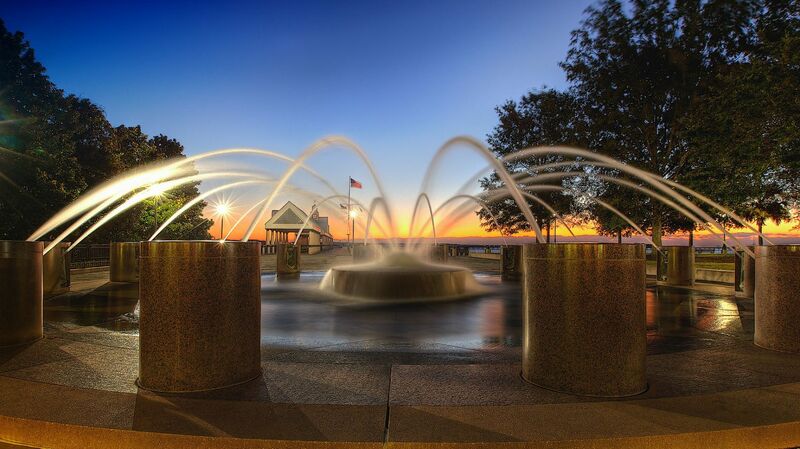 Discover popular attractions, cultural endeavors, shopping and dining destinations, and recreational activities in Charleston, SC. Located on Museum Mile in the Downtown, our hotel in Charleston, SC, is within easy walking distance of the sites you’ve come to explore. As one of the most historic and culturally diverse cities in America, Charleston, South Carolina offers plenty of opportunities to uncover rich heritage. 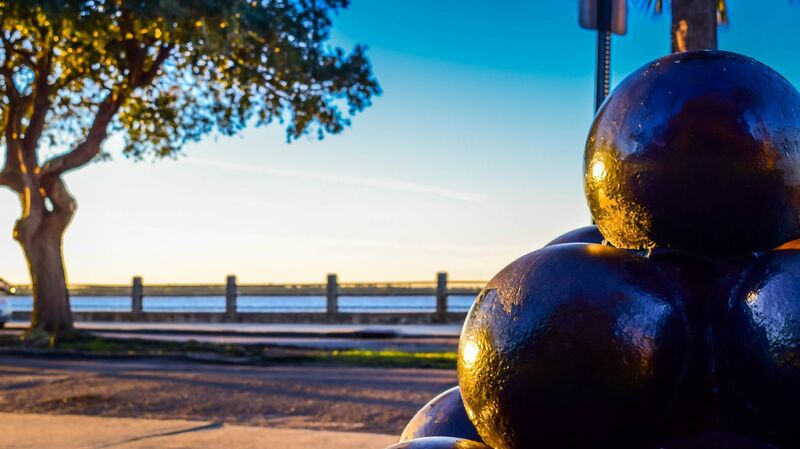 Some recommended activities including checking out the iconic City Market, taking a scenic carriage ride through the Historic District, uncovering the fascinating museums and grand estates, or exploring the legendary Fort Sumter. Charleston is the history buff’s delight. Southern cuisine is at its finest and most flavorful in Charleston, which features some of South Carolina’s most mouth-watering dining destinations. Whether you have a hankering for home-style comfort foods or an appetite for elevated fare, the restaurants in Downtown Charleston are sure to satisfy. 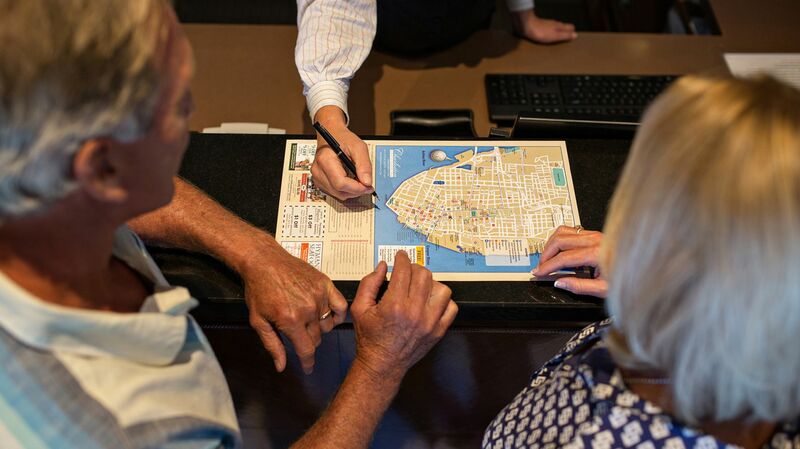 Be sure to check our personalized recommendations and not-to-be-missed culinary experiences here. In addition to Charleston attractions, visitors are less than 30 minutes away from South Carolina’s stunning coastal beaches, each offering a distinct personality. The historic Folly Beach, known to locals as the "Edge of America," is home to the best waves on the South Carolina coast. The King Charles Inn is also nearby the idyllic town of Sullivan’s Island, and the barrier island of Isle of Palms. 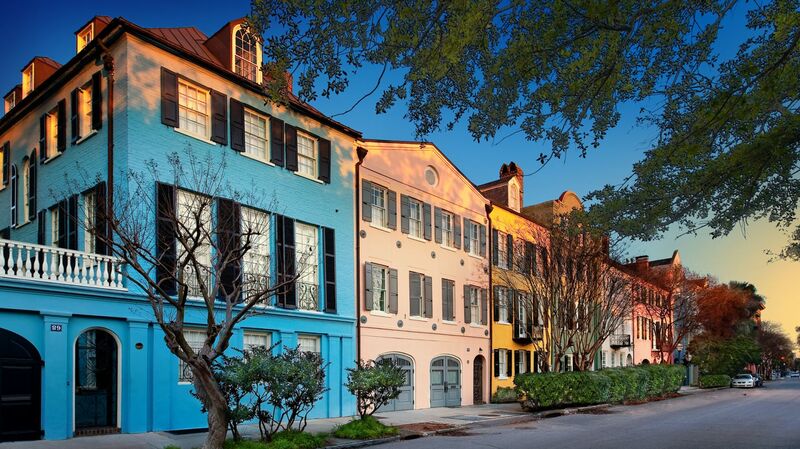 From boutiques to the brands you love, Downtown Charleston is the shopping destination of South Carolina. Whether you’re in the market for souvenirs and handcrafted wares from Market Street, or simply seek the high-end retail therapy of King Street, the King Charles Inn is close to it all. Considered the birthplace of golf in America, Charleston is home to some of the country’s most coveted courses. Plan your stay at the King Charles Inn to include tee times at nearby golf courses, including the renowned Charleston National Golf Club, The Kiawah Golf Resort, and the stunning Dunes West Golf & River Club, as well as the scenic ocean-view links at the Harbor Course at Wild Dunes on the Isle of Palms.